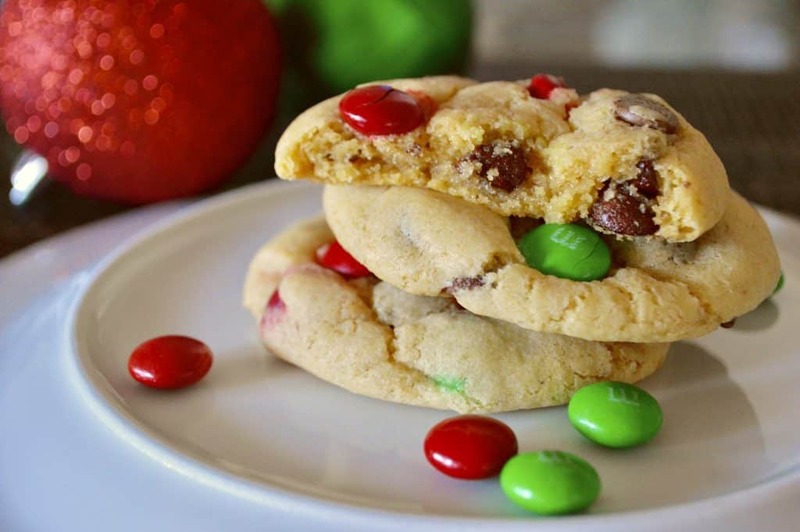 Soft Batch Christmas M&M Cookies are going to be your new favorite holiday cookie! 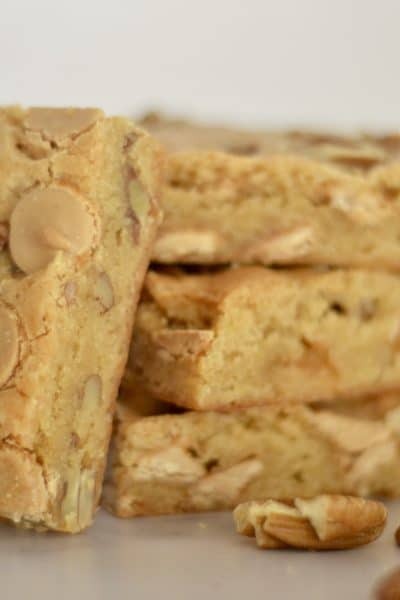 These cookies are super soft, perfectly chewy, and melt-in-your-mouth delicious. 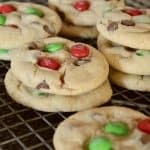 What makes these Soft Batch Christmas M&M Cookies so much better than the other recipes out there? It’s the secret ingredient: vanilla pudding mix. If you’ve never made cookies using pudding mix, you are missing out. It is definitely the key to super soft and fluffy cookies. Looking for the perfect holiday cookie to gift to your neighbors, teachers, and friends? Well this cookie is it! 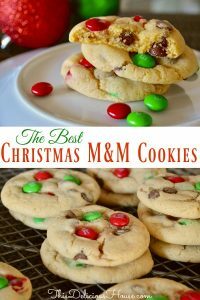 Who doesn’t love a great chocolate chip cookie, and the M&M’s make it even better with their festive color and candy-coated crunch! Once you make these cookies, they’ll be your go-to cookie year round too! Swap out the green and red M&M’s for red, pink, and white, and make these for Valentines Day. Red, white, and blue M&M’s for the 4th of July. You see where I’m going with this, right?! 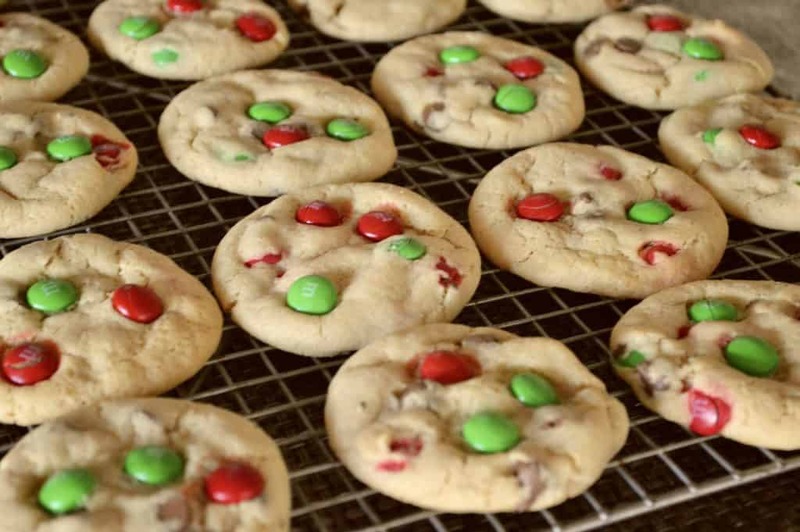 Soft Batch Christmas M&M Cookies couldn’t be easier to make either. I recently just made a triple batch of these cookies for a cookie exchange and they turned out even better than imagined. If you are making a large batch of cookies, I would definitely recommend using your stand up mixer like this KitchenAid Stand Mixer – it makes baking life so much easier! 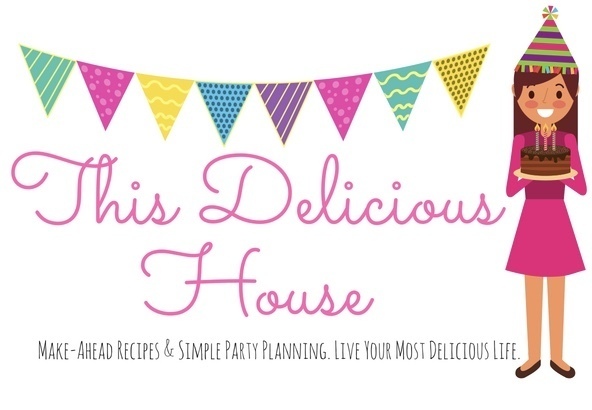 Looking for more great holiday cookie recipes? 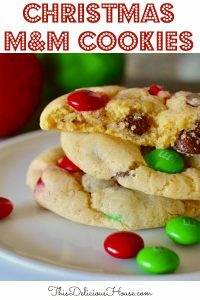 Don’t miss my White Chocolate Cranberry Cookies and my Triple Chocolate Chip Cookies – easy and delicious recipes that are perfect for the holidays! First, in a stand up mixer or large bowl, cream the butter and sugars for at least three minutes. 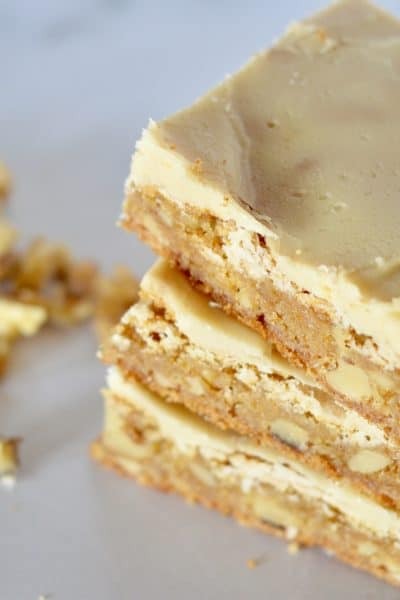 You want it to be fluffy and creamy in appearance. Next, beat in the egg and vanilla. In a separate bowl, whisk together the flour, vanilla pudding mix, baking soda, and salt. Add to the batter and stir to combine. 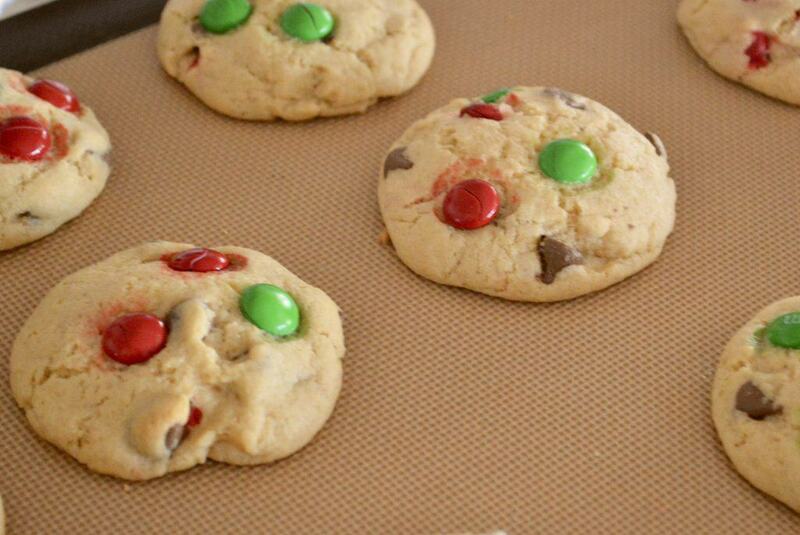 Fold in the chocolate chips and 1/2 cup of the M&M’s. 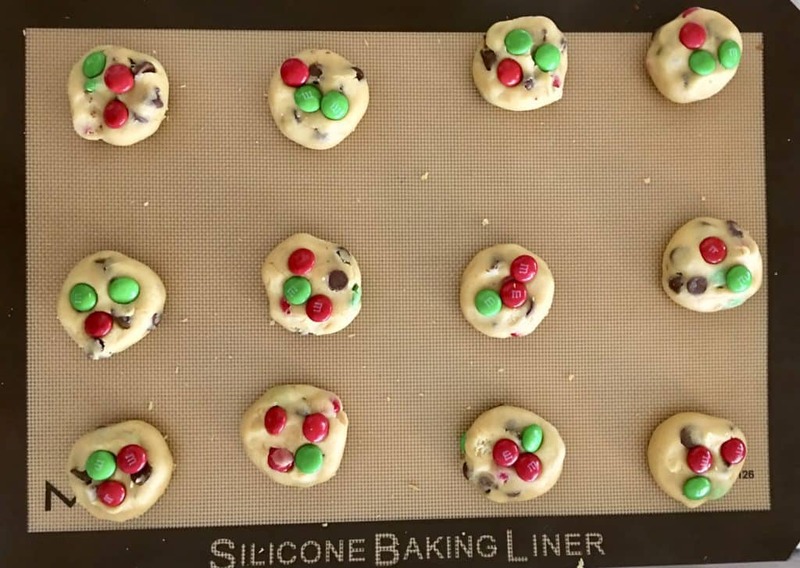 Use a cookie scoop to roll into evenly-shaped balls and place on baking mat. 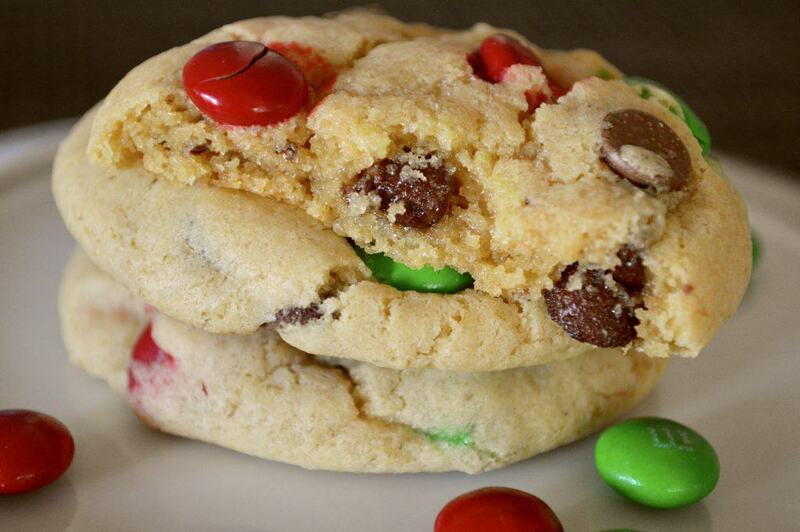 Press down gently and stick 2-3 M&M’s on top of each cookie. Because these cookie will expand, don’t put them too close together on the baking pan. Bake at 350 for 11-13 minutes or until golden brown. Because they will not change much in color, be careful not to overcook. Also, the cookies will come out of the oven fluffy, but will settle within a couple of minutes. 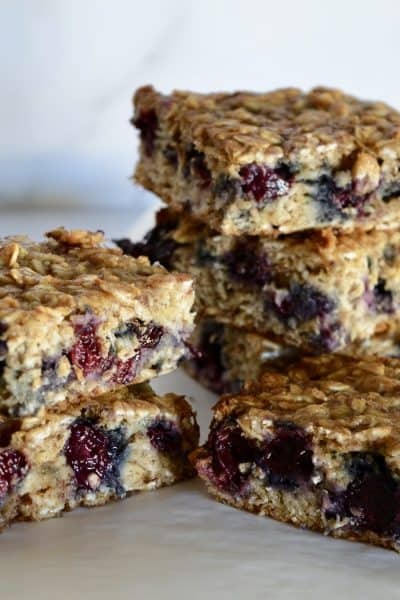 Moreover, you can make a large batch of these and freeze in ziplock bags for up to a month. Enjoy! 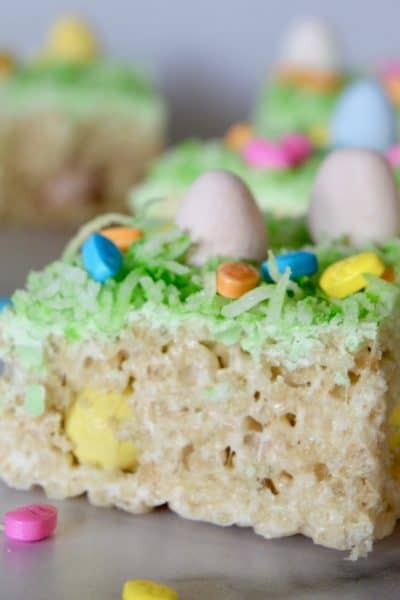 The secret ingredient to make these cookies so soft and fluffy is vanilla pudding mix! Give these a try and guaranteed it will be your new favorite chocolate chip cookie recipe. Preheat oven to 350 degrees. Line baking sheets with silicone baking mats or parchment paper. Set aside. In a stand up mixer, or bowl with handheld mixer, cream together the butter and sugars until fluffy, about 3 minutes. Beat in the eggs and vanilla. In a separate bowl whisk together the flour, pudding mix, baking soda, and salt. Pour the dry ingredients into the wet and stir well to combine. Fold in the chocolate chips and 1/2 cup of the M&M's. Using a cookie scoop, measure out equal balls of dough and place on baking sheet. Flatten slightly and press in remaining M&M's on top of the cookies. 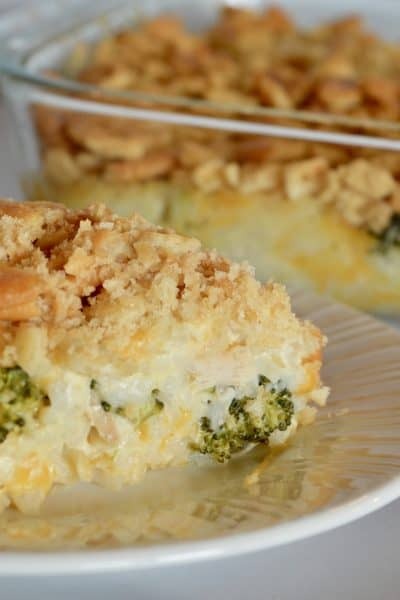 Bake for 11-13 minutes or until light golden brown. Cool on wire baking rack. Made these? Comment below and let me know what you think! 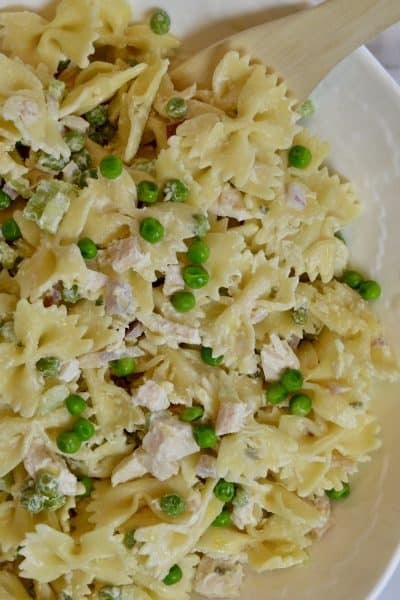 Be sure to sign up for the newsletter and never miss a simple and delicious recipe.